Well Done to the members who achieved their Mini Roadrider Badges last week: Seren Griffiths, Lena Pierce, Gemma Burgoyne, Iolo Griffith & Lottie Harrison Smith. 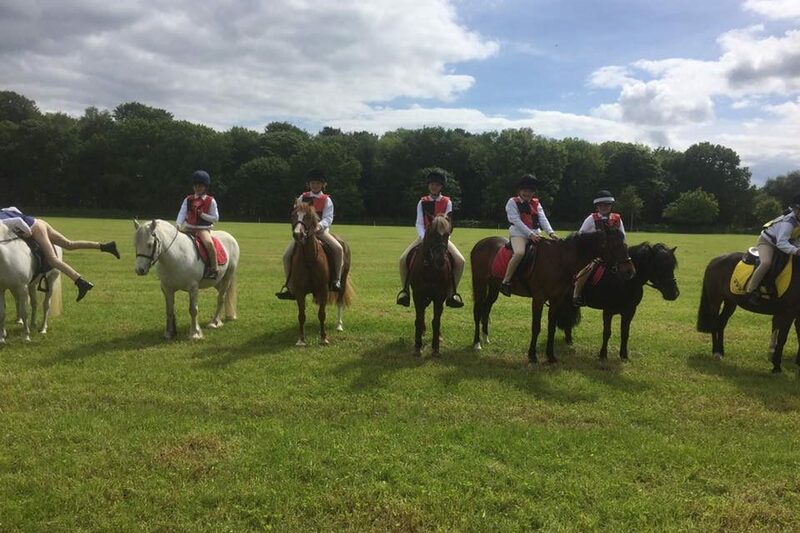 If any members have achieved a Total of 14 Mini Badges or 21 Main Badges, please let Iona know as you are entitled to a Gold Badge (secretary@fndponyclub.org.uk). Iona has emailed all the details out to members who have Booked In regarding the D, D+ and C tests on Saturday 3rd June. 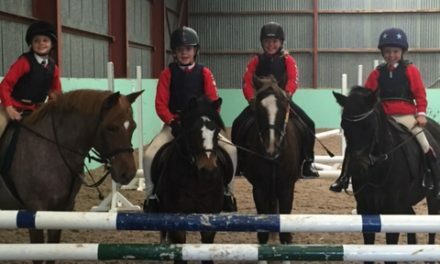 If you had intended to take any of these Tests and Iona has not contacted you, please let her know (secretary@fndponyclub.org.uk).